VNRE – Located at lot HH in Tran Duy Hung Southeast Urban, right in the center of the west area of Hanoi, where the intersection of roads Tran Duy Hung and Khuat Duy Tien, StarCity Tran Duy Hung Complex is key project with a total land area of 50,575 m2 and total building floor area of 400,000 m2. 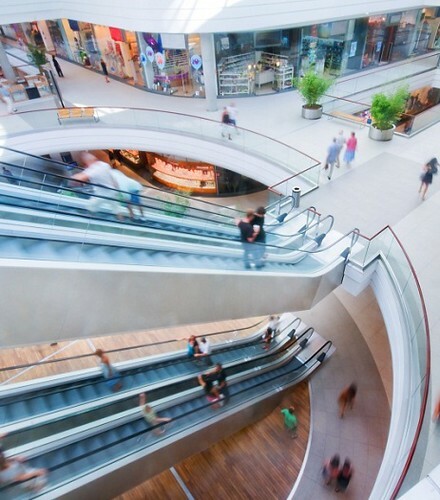 Commercial center has a total area of 180,000 m2 will provide retail space for many major luxury brands and supermarket to meet the need of resident in the project and the surrounding area. In addition, StarCity Tran Duy Hung Complex has apartment area with total area of 161,000 m2; Grade A office area for lease with a total area of 22,500 m2, and the luxury hotel brand StarCity with total area of 38,500 m2. StarCity Tran Duy Hung Complex is invested by a joint venture between Ocean Group, Vinaconex Corporation and Thang Long Investment JSC. 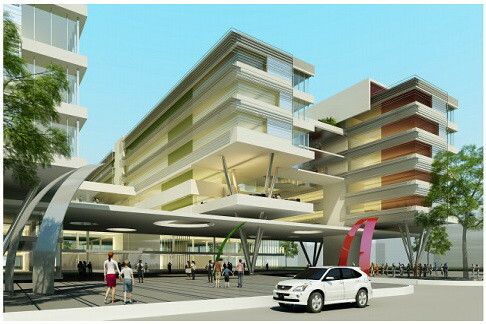 The project is in process of design, it is expected to begin implementation in early 2013 and will be completed in 2016. Total investment is expected at about 12,000 billion VND (equivalent of $ 500 million). Architectural design: Cubic Architecture JSC & Group8Asia Architecture. VNRE – Throughout the ups and downs of history, Ho Guom still retains its sparkling image in the heart of Hanoians. The combination of ancient charm with the legend of Ho Guom and the myth of the Golden Turtle God has earned this place the reputation of possessing sacred power that protects the capital’s residents. Thus, this millennial land has courageously transformed itself into a modern, dynamic and thriving area. Although continuous development has changed the outlook of the capital, the iconic Ho Guom can always be found in the image of Ha Noi. Nowadays we are looking at a perpetually expanding city with increasing suburban centres. 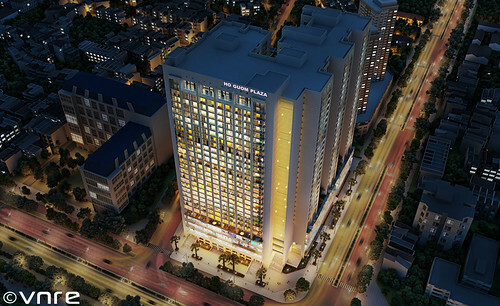 Situated at the most vibrant location of the new Hanoi, surrounded by many residential projects, Ho Guom Plaza emerges as the star of Western Hanoi. With approximately 11,000m2, Ho Guom Plaza is an mixed-use complex consisting of modern apartments and offices, shopping centre and supermarket. Settling down at Ho Guom Plaza, you and your family will enjoy not only the green and relaxing environment but also a modern lifestyle; fully equipped with advanced facilities including swimming pool, fitness center, 24/7 kindergarten, built in shopping center and supermarket. Ho Guom Plaza is where life begins, happiness blooms and growth is strengthened by the mystical power of the historic Ho Guom. 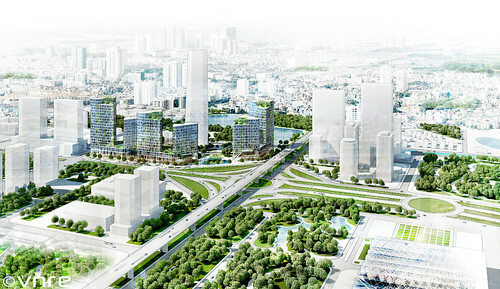 Ho Guom Plaza is located at the gateway to new Mo Lao City, one side facing Tran Phu – Nguyen Trai, Ha Hong – the artery that connects the blooming Western area with Hanoi’s Central Business District, the other side facing the 36m-wide high-road intersecting with the extended Le van Luong. 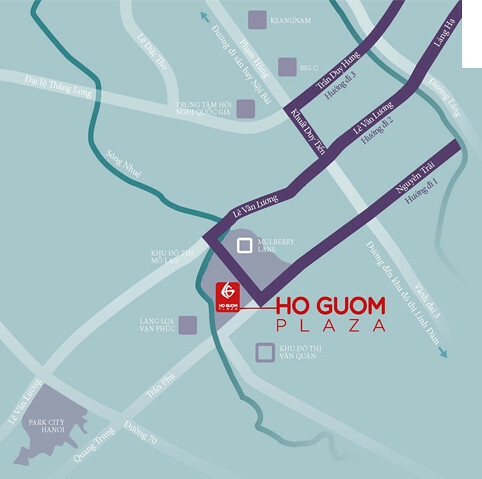 Situating at a prime location in the new Mo Lao city and preceding several high-profile residential projects such as Europe-Vietnamese Overseas Village, Booyoung, and Mulberry Lane, Ho Guom Plaza is truly the shining star of the most flourishing area in Hanoi. Ho Guom Plaza consists of 460 apartments and 8 penthouses which are specifically designed to maximize the spectacular view and take advantage of natural lighting. 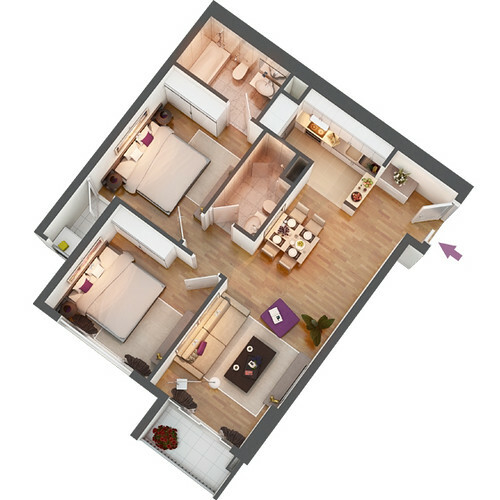 Apartments range from 73 to 146m2 to suit different needs of owners. 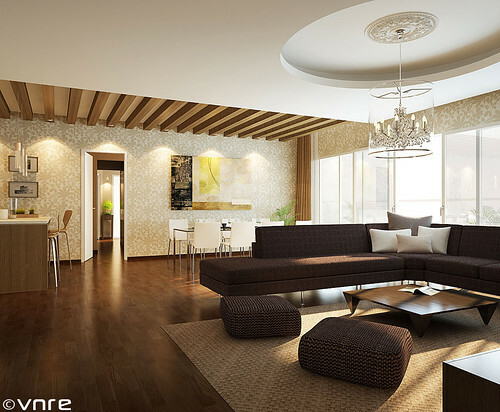 Every space in each apartment has been meticulously designed by experts in order to achieve harmony between modern interior design and its application. 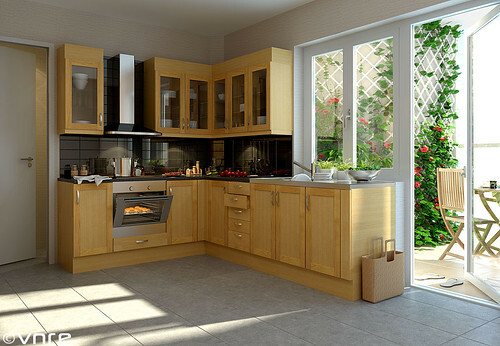 Living room, kitchen and dining room are interconnected but still reserve the privacy of a traditionally oriental family. 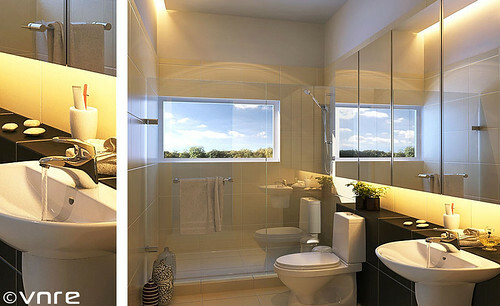 The Bathroom gives a more open and airy feel due to the harmonization of light and wind. In addition, the balcony is smartly designed to enjoy the morning rays and the gentle breezes in the afternoon. 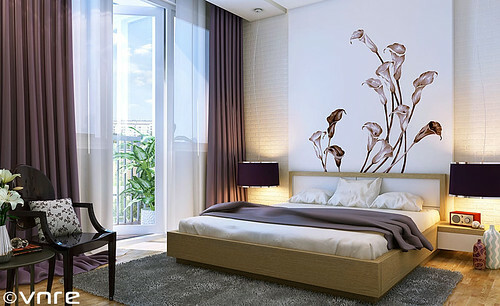 Furthermore, the apartment is beautifully furnished with imported goods that will not only satisfy your family’s requirements but also support the Vietnamese lifestyle. – 24-hour security and reception. Established on 15/08/1993, Ho Guom Garment Joint Stock Company under the direction of Mrs. Ninh Thi Ty, the National’s Labour Heroine, has accomplished many outstanding achievements in various fields throughout its development. The company is one of the pioneers in its sector that successfully transformed into a joint stock enterprise in 2000. Being the leader in the Vietnamese textile industry, Ho Guom Garment JSC products have taken over the domestic market through recognized high quality products and reliable reputation. Essentially, Ho Guom’s products had soon entered the Europe, Japan markets, and especially the ever difficult US market. Since 2002, export to the US at Ho Guom has been responsible for 75% total profit gained from export. Building on the success achieved in the textile sector, Ho Guom has expanded its business into real estate with a range of exclusive projects including Ho Guom Plaza – an urbanized ultimate complex consists of exclusive shopping center, modern office spaces and high end apartments, situated at the gate of the new Mo Lao City. 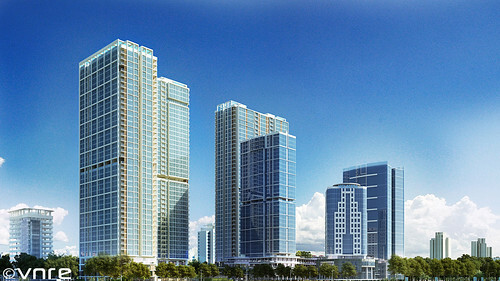 With total investment of up to 1,500 billion VND, the base and foundation of the project has been completed. Together with experienced staff those have trained and studied at prestigious national and international universities, Ho Guom JSC expects to continue to develop and expand further in the future. – Construction supervision consultancy: KTS Vietnam Ltd.
VNRE – One of the signatures of a Gamuda Land project is a distinctive, strategic, master plan that provides residents the ideal home within a wholesome environment, parks, lakes as well as resident – exclusive facilities such as resort clubhouses are just some of the standard features in Gamuda Land’s many award-winning townships. This attention to the big picture and small detail is why the quality of life in every Gamuda land project is heads and shoulders above the rest. It is also why every proud Gamuda Land property owner enjoys an average capital appreciation of 20 – 40 percent on their investment. Well-managed for lease and sale in the secondary market, Gamuda Land properties are an investor’s dream, whether for staying, renting or investing. 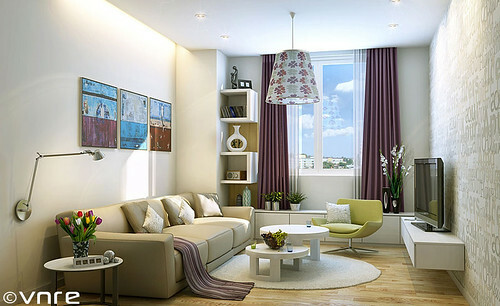 We are renowned for creating townships strong and unique concepts that offer high quality lifestyle. 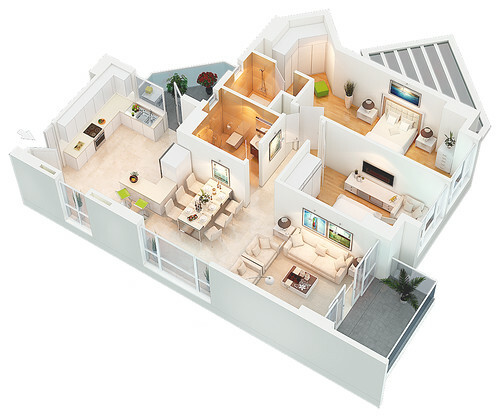 Our award-winning developments are designed with unique signature features, from thematic parks and lakes to full facilities residents clubhouses and private golf course. 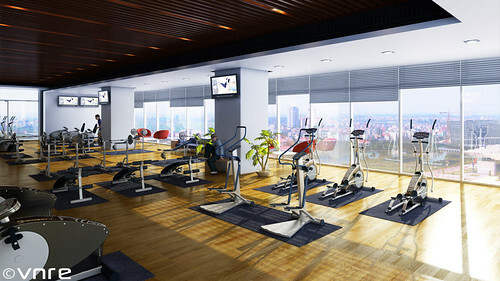 Recreational facilities and leisure amenities are provided to encourage community sharing and wellness. They are incorporated to invite residents to enjoy the outdoors. These facilities offer the ideal balance between the needs of the individual, the family and the community. 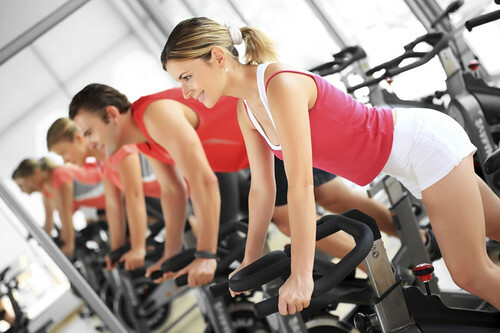 Tremendous value is placed on nurturing a healthy and active lifestyle. 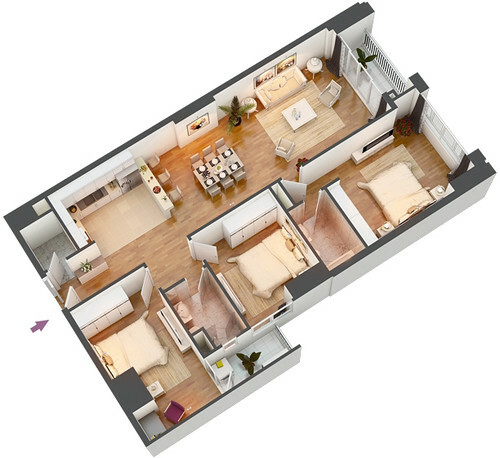 Our developments are designed and built to ensure personal wellnes if attainable by residents and the community at large, allowing everyone to enjoy the highest quality of life. Safety and security is well take care of to ensure the community’s peace of mind. Safety features include underground facilities, well-organized roads, pedestrian-safe walkways and culdesac neighborhoods. 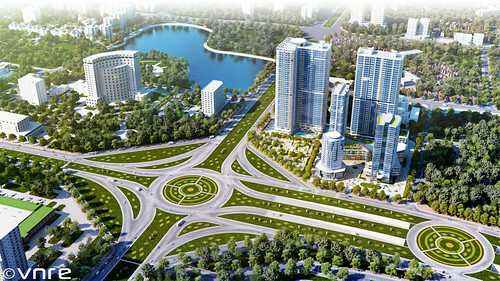 Gamuda City – the new Hanoi City Centre is located in the centre of the Greater Hanoi Region, about 6 kilometers from Hoan Kiem Lake. It is easily accessible via National Highway 1 and Ring Road No. 3. 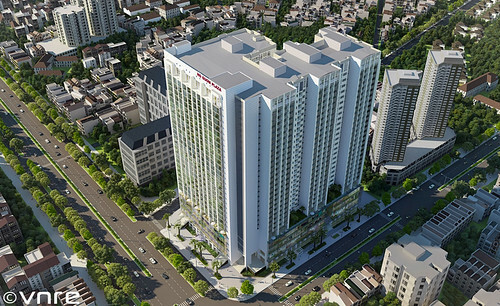 Gamuda City is strategically located in the centre of Greater Ha Noi, just 6km from the old CBD. The 500-ha development consists of bustling business districts & commercial hubs, self-contained lifestyle townships and a world-class urban recreational park. 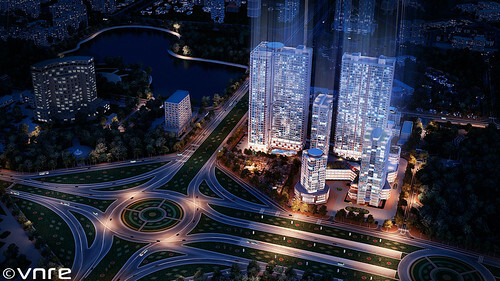 Poised to be the next prime destination in Hanoi, Gamuda City showcases the best of living, education, entertainment, medical, hospitality and business experiences, a place where your heart truly belongs. Your arrivel is greeted by the impressive scale of the Fountain Plaza – perfectly arranged trees form a cool green canoly shading the stylish plazas and ideal for a refreshing lunch or an evening rendezvous with someone special. As you are drawn towards the visually striking Aqua Bridge arching impressive over the lake onto the landscaped Island Plaza, the iconic Tower positioned strategically on axis comes into viewcasting an inspiring reflecion in the Island Plaza feature pool. As you look back towards the mainland, the lights along the Lakeview Promenade twinkle like a string of stars. Characterized as sprawling woodland dotted with canopy & shade tree species – spacious green lawns interspersed with trees form ideal clearings for exercise and outdoor activities. This is by far the most passive, restful and naturalistic of the 6 zones and offers a retreat into more relaxed and meditative surroundings and in balance with the more urban edge & energetic South Park. Imagine a morning stroll or evening walk along the lake edge, watching the sun set or flying a kite in the park are simple but cherished pleasures. With serviced apartments lining the scenic waterfront, Gamuda Plaza offer a selection of fine office suites in boutique commercial towers, retail businesses, F&B outlets as well as a lakeside resort-style clubhouse. 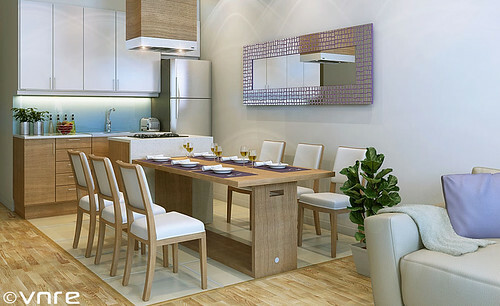 The eco urban lifestyle is ideal for the new generation of young Vietnamses businessmen and professionals. Take visual pleasure in the tapestry of blooming native flowers as you stroll through the unique manicured hedge at the Maze Gardens. Children & adults will enjoy turning the pages of time at the Gallery showcasing the cultural history of Hanoi and learn of her proud and rich past. After a walk along the breezy series of formal gardens along Lakeside Promenade you may consider pausing to rest in the elegant Musical pavilion which accent the Amphitheater surrounded by Aromatic Gardens. The 9 hectare park located north of the Culture Garden and RR#3 is designed to be a vast public gathering and assembly space for festivals, national holidays and special celebrations. Designed with broad, tree-lined pedestrian walkways, a series of rhythmic fountains and elegant sculptures, the central feature is the expansive Great Lawn which is suitable for parades, outdoor concerts, fireworks displays and athletic demonstrations. At the south end is located the Celebration Stage from which musicians can stage lively performances while the Gateway anchors the north point of the park and providing the connection to the Future Vietnam park. The key focal point of Celebration Square is a tribute monument to the founding father Ho Chi Minh. 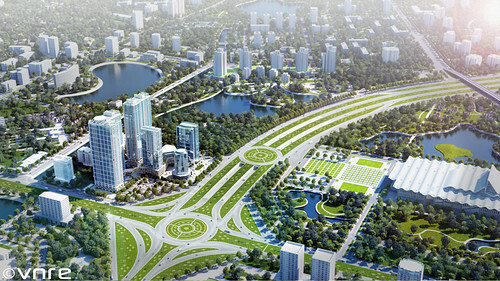 The Future Vietnam park spans 49 hectares and takes its position on the north of the Yen So lakes. 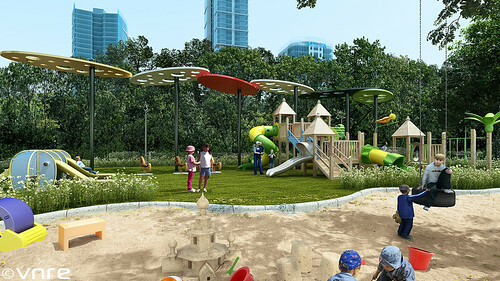 Designed as the most green and natural of all the 6 parks, Future Vietnam comprise of a sizeable outdoor children’s playground called the Adventure Park. On the east end of the Future Vietnam Park lays the Athletic Zone with outdoor amenities for popular games, extreme sports and exercise stations. On the more “quiet” land bridge portion, are located family picnic areas with panoramic views of the surrounding lake. The key central focus of the Future Vietnam Park is the futuristic looking Indoor Garden and Garden Cafe overlooking a lotus pond. With modern facilities and community-based amenities including a recreational club, public and international schools, neighborhood shops and kindergartens, Gamuda Gardens landed properties and high-rise homes are built around refreshing green parks and lush landscaping. 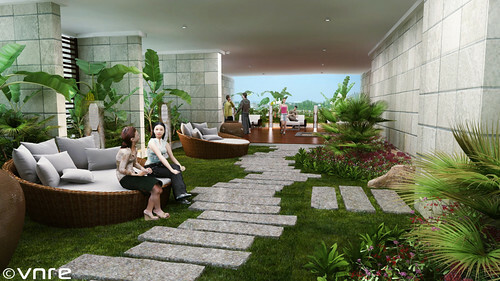 Gamuda Gardens offers young professionals and families complete and vibrant resort living. 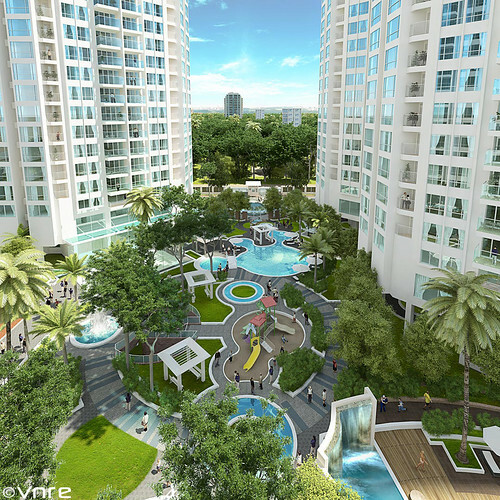 Just adjacent to Gamuda Central and the verdant Yen So Park, Gamuda Lakes offers luxurious park living at its best. 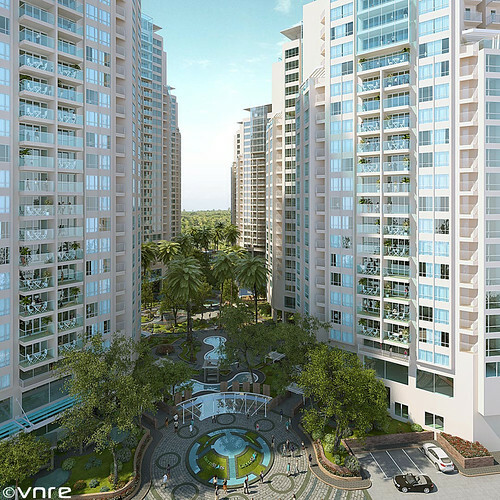 Its contemporary homes enjoy the convenience of nearby modern amenities as well as exclusive views of the lakes and park. This low-density neighborhood features signature villas, semi-detached homes, garden terraces and spacious apartments for the privileged few. – Gamuda: Gamuda Berhad (Malaysia) is one of Asia’s premier engineering, construction and infrastructure group. With over 30 years of experiences, Gamuda has remarkably recorded its success with more than 40 Mega projects, such as New Doha International Airport (Qatar), Bahrain’s Sitra Causeway, Kaohsiung MRT (Taiwan) and SMART Tunnel (Malaysia). – Gamuda Land: A name synonymous with quality and innovation – Gamuda Land, founded in 1995, is a property arm of Gamuda Berhad and considered to be the realization of the Groups’ vision to enrich life. Gamuda Land delivers on its promise by not only building quality homes, but also quality communities that encourage healthy, wholesome lifestyles. 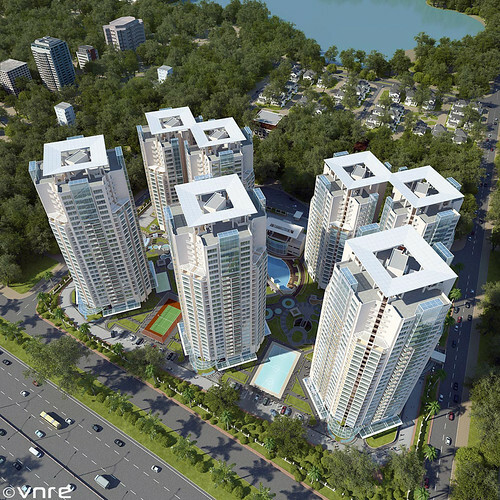 Today, Gamuda Land is reaching out beyond Malaysia and enriching life the world over as a regional property player with its maiden international projects: Gamuda City in Hanoi and Celadon City in Ho Chi Minh City, Vietnam. – The South borders with Cau Giay street. – The eastern and northeastern borders with Chua Ha street. – To the west and northwest adjacent to residential of Quan Hoa and Dich Vong ward. 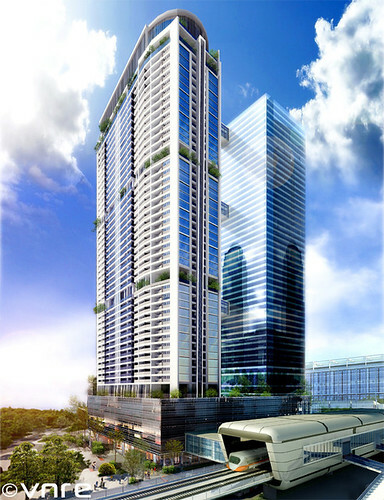 Main idea of the design is to create an iconic landmark with twin 38-storey towers and a 50-storey apartment tower. The twin towers shows two hands rising with steel frame is highlight on the top of the tower. By the lighting system, the twin towers will light up the night sparkle like a pair of candles. 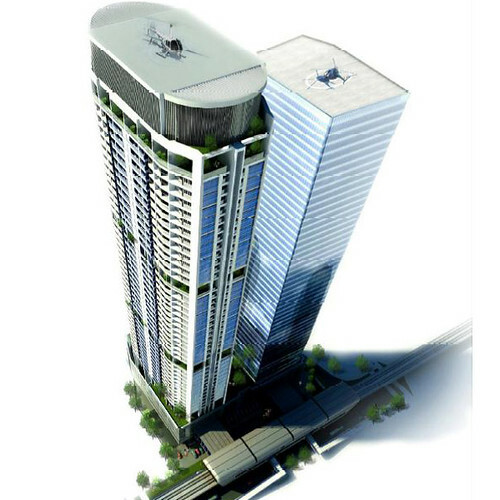 + Height: twins 38-storey tower (180 meters) and a 50-storey tower (195 meters) and 5 basement (17,1 meters). – Bank credit financing: BIDV. The project was started on 23/06/2010 and scheduled for completion in June 2013. 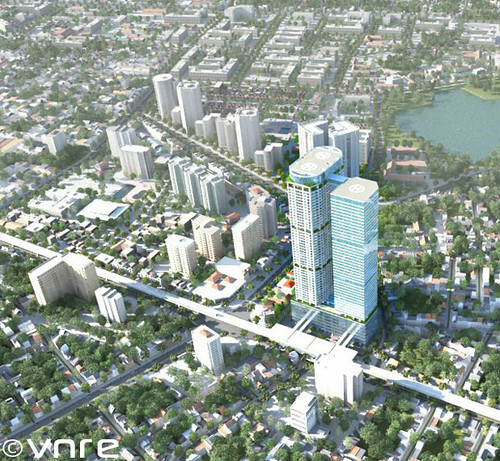 Thang Long Number One would be brought in relief by modern architecture. Each building is a gamut of different architectures together transmission to each urban residents a inspiration of green and light. Located in the heart of the administrative area of Hanoi, Thang Long Number One was designed sophisticatedly and modern, to provide professional working space for leading firms, corporations of Vietnam and international. The modern office towers make the rhythm of life here more even vivid, and increase the value of the premises. 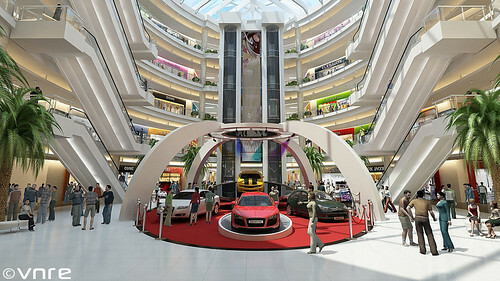 Thang Long Number One commercial center is the place convergence of the famous brand in the world. 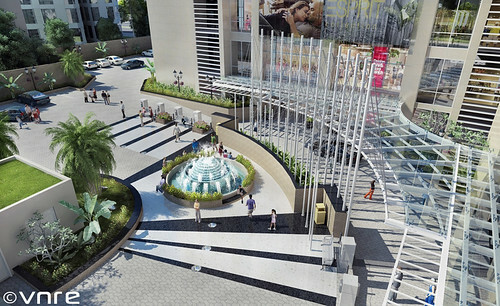 With the brands of fashion, cosmetics, accessories… residents will feel like to live in the middle of a bustling center of fashion. Besides a supermarket located in the commercial center is a place to meet the daily needs of the housewife. – Consultant supervision: AIC Management Co., LTD.
– Marketing consultant: CBRE Vietnam. 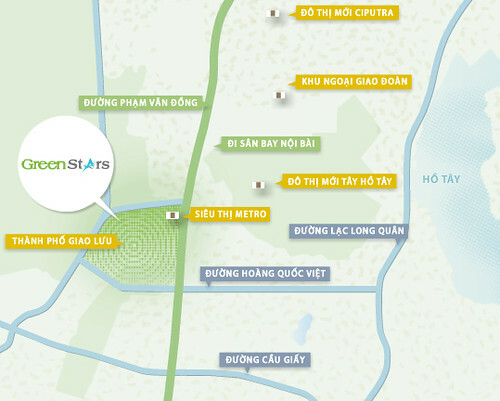 VNRE – Located in the north western part of Hanoi, just about 20 km from Noi Bai Internation Airport, Green Stars is the heart of a new urban area representing the hight quality living of the future. 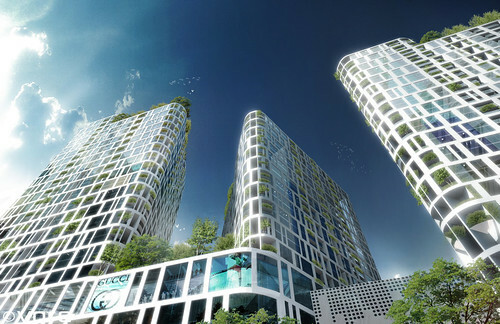 Green Stars is in the core of the future Exchange City, and is specially designed to merge with the green nature, earth and sky. 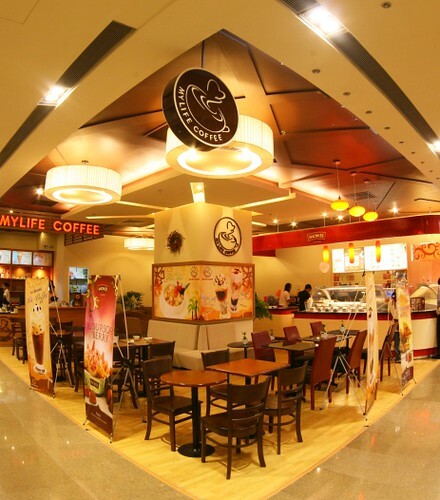 Green Stars owns one of the most favourable locations in Hanoi adjacent to two major roads – Pham Van Dong and Hoang Quoc Viet, the main route to Noi Bai International Airport – the largest airport in the Northern Vietnam. Water is a pure source and purity all life. The architectural design of the project is evolves from the big lake in the center where life begins, to sprout, bud, and flourish for a strong development. The large and small lakes forming around the central lake, are created in the image of rain falling to earth, bringing the source of life for plants to grow. These building are considered as green plants sprouting from the earth, nourished by the rain and developed in accordance to the beat of the land. 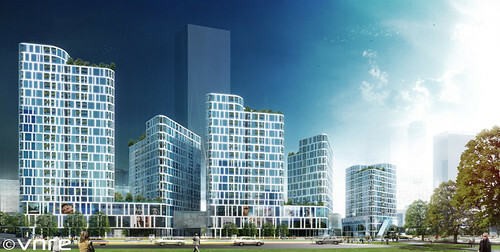 Green Star is a part of the future Exchange City, where many office buildings, offices and states companies, the administrative Ministry, lowrise and highrise residential projects will mix. Also planned are common areas for public welfare such a cultural facilities, sports, schools, supermakets, medical services… and huge green space filled with trees will always provide us clean air and especially our green lake which almost covers an area of 15 ha… This is wher people connect with people, where community interaction with thrive. Green Stars – a whole community is waiting for you to connect. When your dream is pleasurely in the present with a solid foundation, you can look to the future with confidence. Green Stars is not only just a solution for the present but also a foundation to help you connect with the future. The buildings are arranged around the lake in order to maximize visibility for all apartments as well as rhythm. The lanscaping creates a green axis through all buildings – A fully quite atmosphere and friendly to our nature. We do no only focus on the external landscape. The arrangement and wquipment inside are also chosen carefully with subtle details that makes a difference. 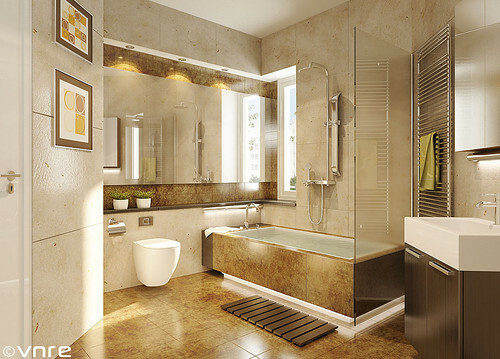 One of the criteria of the project is focusing on the residents needs while showing class and elegance. 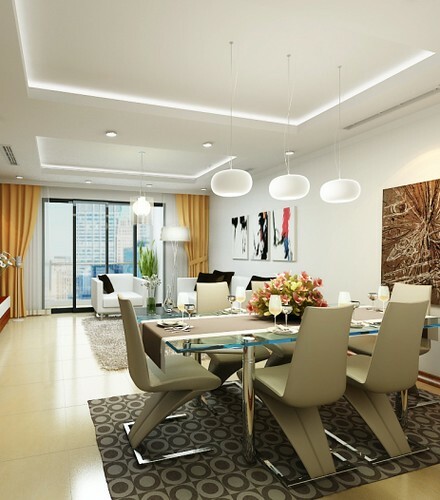 Our exprienced interior designers from Singapore have made the optimal solution to provide the whole community a most harmonious living space. 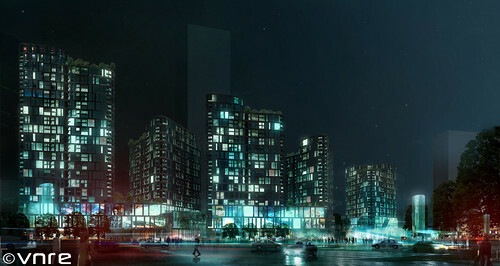 Besides the convenience of public facilities, Green Stars also focused on devloping recreation space and sports facilities such as football fields, green parks, children’s parks and other facilities such as libraries, supermarkets, restaurants and office areas – all this to meet the maximum of the needs for the community. In terms of health care and enjoying the fresh air. Green Stars will be the ideal destination for wise investors. – The developer: An Binh Stars Joint Stock Company: was founded by big, experienced and enthusiatic shareholders in field of consultancy and investment in real estate projects as: Geleximco Group, Hanoi Construction Corporation, Bao Viet Group. 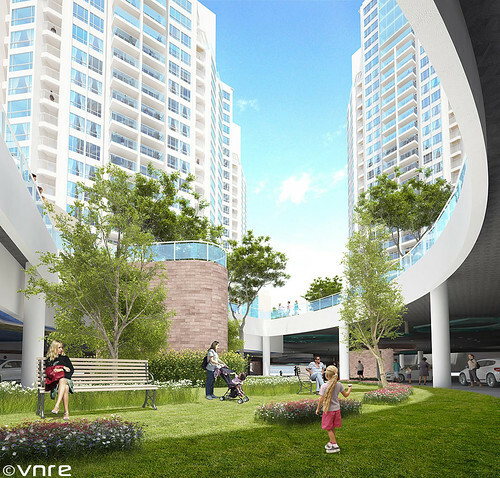 – Underground & main construction contrators: Bauer Vietnam Ltd.
VNRE – Building on the idea about a modern urban with eco-friendly architecture style of Singapore island country, Times City is a luxury and highclass combination – where you and your family can enjoy life of comfort, peace. 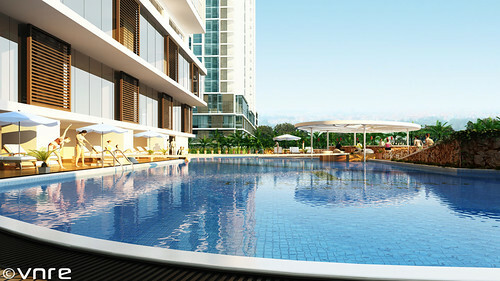 With total area of up to 364.500m2, divided into several functional areas including: luxury apartments system, high-end retail center, giant park and entertainment, restaurants system; the biggest aquarium in Hanoi; unique indoor skating rink; general hospital, 5-star hotel; schools, international standard kindergartens; string of green parks and lakes; modern nourishing garden…, Times City became an important factor, wake up potential and contribute to change the face of south area of the capital and bring your family a young, modern and perfect living space. 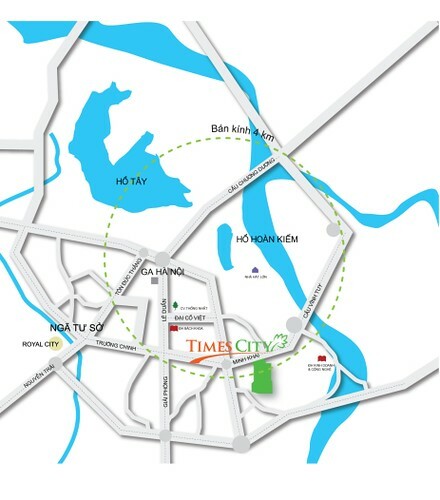 Located in main southeast gateway of Hanoi, very near Vinh Tuy bridge and connected to the city center by modern highway system, Times City has the most prime location in the region. 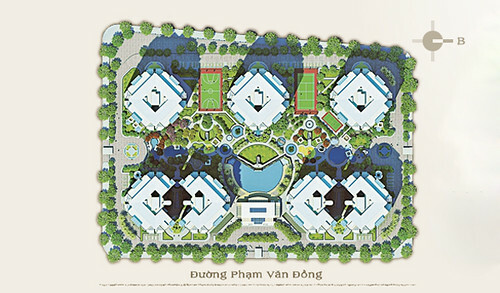 The appearance of Times City with a series of modern works like a new vatality, create new look for “dia linh nhan kiet” homeland. Green campus wide 100.000 m2 and a sky garden system on roofs of the buildings were designed and arranged in harmonious to bring residents of the green space, airy and peaceful. With 500 rooms, comfortable, luxurious and high technology, VinMec hospital promises to become a trust address for the people. 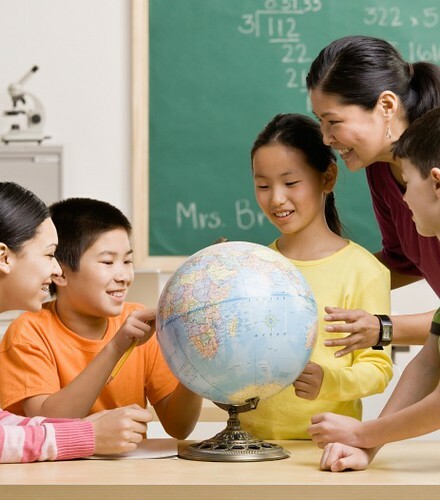 System of pre-schools and high schools reach the international standard at the Times City will ensure the optimal conditions for future generations of your family learning and development. 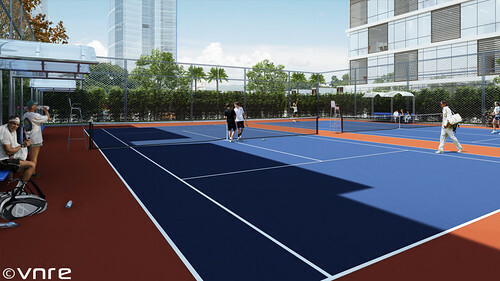 At Times City, there is an outdoor stadium system with tennis court, badminton court, volleyball court… where you experience your passion with the full cheery sports. 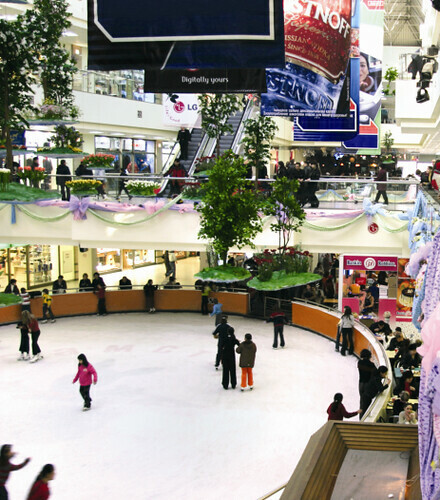 In addition, Times City also has an indoor skating rink, bowling; 3D-4D cinemas… where your family can relax at weekend. 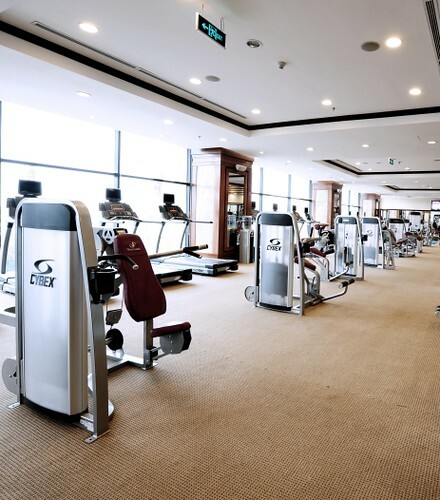 A large gym system will be equipped fully with modern machinery and equipment to bring residents the comfortable practice space . After hours of working, residents of Times City can release in fresh four seasons swimming pool or relax in order to “refresh” at the spa . – Consulting and Design: ACT Vietnam Architects Co., Ltd; PCM Corporation. 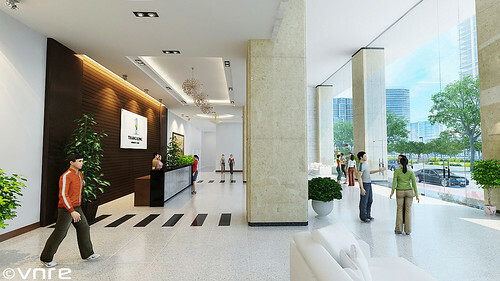 Address: Floor 4, Building B, Vincom City Towers – 191 Ba Trieu, Hanoi.